After Piaf, Trenet, Brel and the other French greats, ‘l’Ame des Poètes’ has decided to dedicate their new album to the songs of Georges Brassens who although not a jazz player, had a soft spot for the genre. He maintained that it was jazz music that was his greatest inspiration. The trio is transported by his lyrics that are full of love, friendship, irreverence and stark realism. The three virtuoso improvisers delve into the melodic world of these songs, discovering new creative spaces. What they reveal is the hidden swing as well as their trademark luminous and leftfield counterpoints. 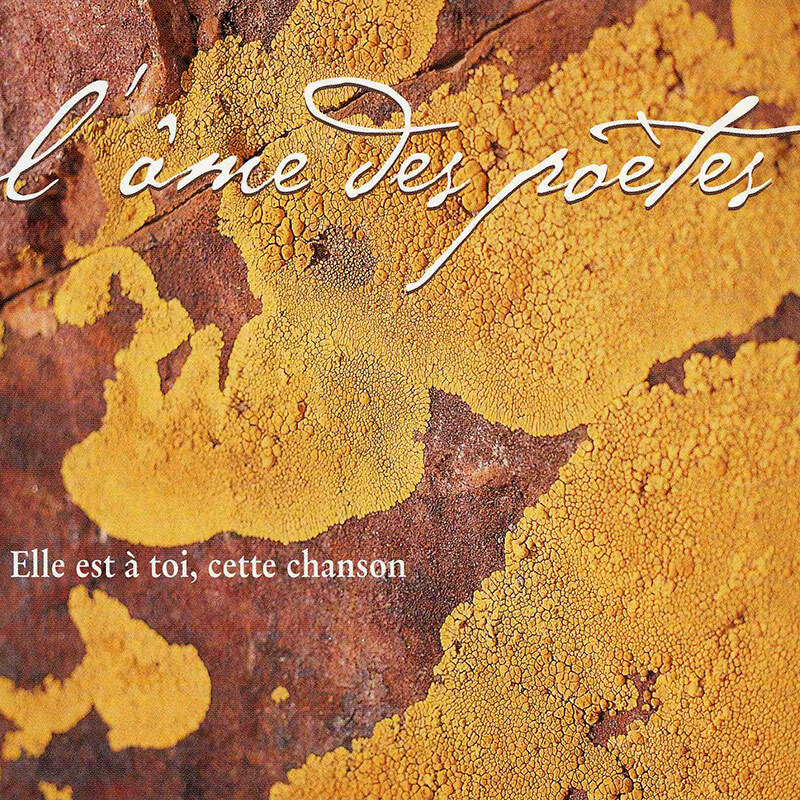 L’Ame des poètes offers a fresh reading of classics such as “La première fille”, “Mourir pour desi dées”, “Fernande”, “Brave Margot”, “Le vieux Léon”, “Bonhomme”, “Les sabots d’Hélène”, “Les amoureux des bancs publics”, “Le gorille”, “Auprès de mon arbre”, “La femme d’Hector “and “Chanson pour l’Auvergnat”. Songs that are also attaching little stories that the three musicians take the time to tell, like an evening spent by the fireplace. In the words of Brassens himself,”it might be a bit of wood, but it burnt for a long, long time”.